Awards & Credentials - The Portfolio Group, Inc. The Portfolio Group's projects have won a number of residential design awards and competitions, and have been featured in numerous national and regional publications. In September of 2004, the National Association of Home Builders and Custom Home awarded Portfolio a Pacesetter 2004 Award " ... honoring the best and brightest of the Country's Home Builders." 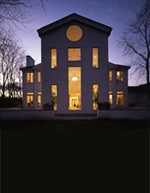 "Castle on the Rocks", winner of Marvin Windows design competition (house over 4,000 square feet). 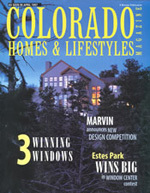 Featured in Colorado Homes & Lifestyles, April 1997. 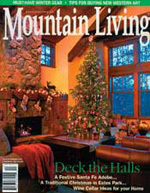 "A Mountain Bungalow", featured as Mountain Living's cover Christmas House, Fall 2003. 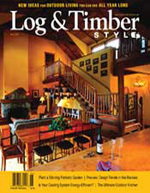 "Twin Lambs Ranch", featured as "Mountain Magic" in June 2003 edition of Log and Timber Style. 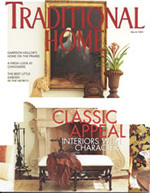 "Jessie's House", featured in the Personal Architecture Section of Traditional Home, November 1997. 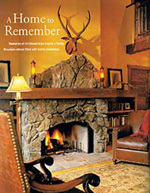 "Rocky Mountain Arts-and-Crafts", featured as "A Home to Remember", Mountain Living, March 2001. 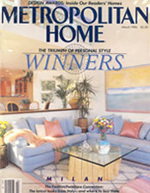 "Ravine Porch", honorable mention winner in Metropolitan Home's "Met Home of the Year" Contest, March 1986. 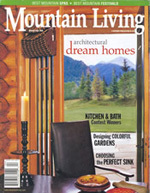 "A Mountain Legacy", winner of Marvin Windows design competition (house over 3,000 square feet). 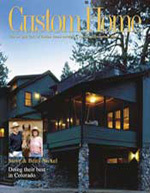 Featured in Custom Home, September 2004. 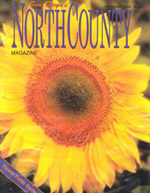 Gould Residence, featured as "Dream Come True" in San Diego's North County (Rancho Santa Fe), Spring 1997. "Little Valley Getaway", winner of Mountain Living's Bath of the Year 2000 Competition. Featured as "A Shower with a View", April 2000. "Deer Path", featured as "Wide Open Spaces" in the Lake Forester (Chicago North Shore), March 1992. "Green Bay Road", also featured as "Wide Open Spaces" in the Lake Forester (Chicago North Shore), March 1992.